Face serums are a faster and lighter way to take care of your skin. They are concentrated products which are light and get absorbed faster into the layers of the skin. Using a night serum for fairness can be a burden as good creams aren’t found easily and are fairly expensive. So saffron and rice are the much better option to make it at home. Let’s know how it is made so easily at home. 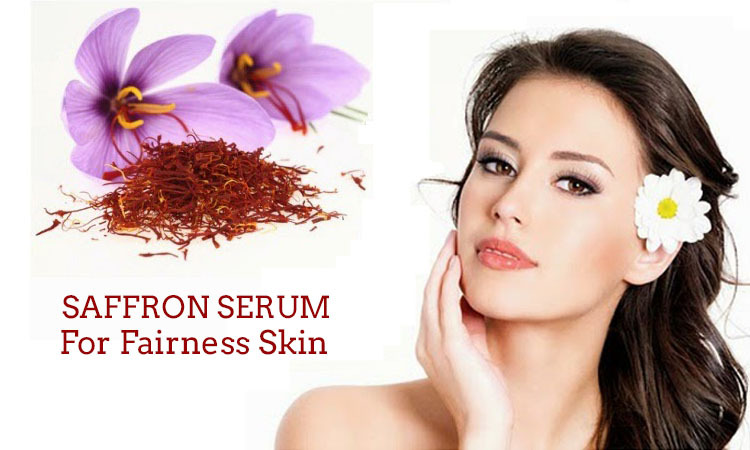 Saffron: There are a lot of benefits of using saffron for skin care. 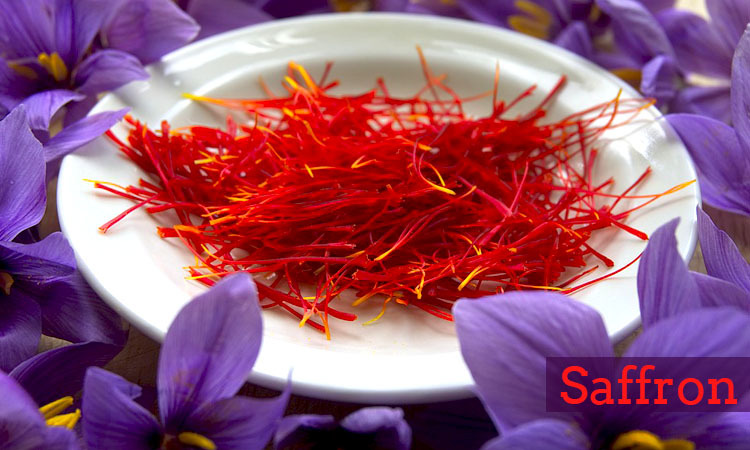 Saffron is known for its excellent purifying properties. 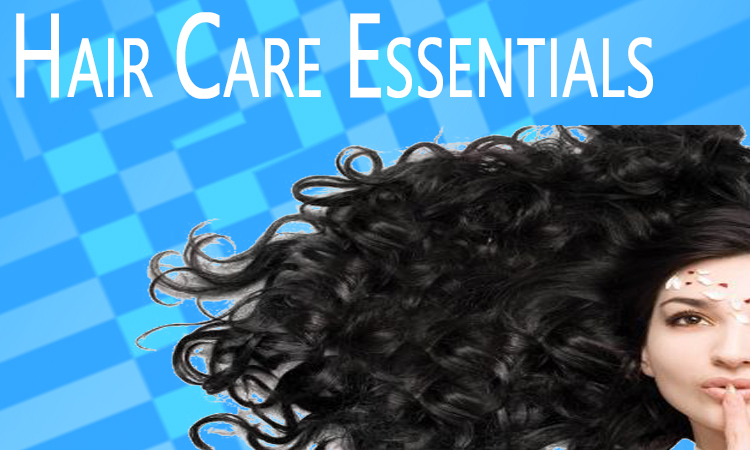 It is known for clearing spots and lightens the skin tone which helps to enhance your complexion. It possesses therapeutic properties, and the potassium in it helps cell formation and repair. Saffron contains many vitamins and antioxidants that are beneficial to the skin. The antifungal content of saffron makes it effective for the treatment of acne, blemishes, and blackheads. Rice water: Rice water is rich in minerals, vitamins and amino acids that are required for healthy and beautiful skin. It also contains proteins and carbohydrates that can easily brighten your skin and prevent certain early signs of ageing. 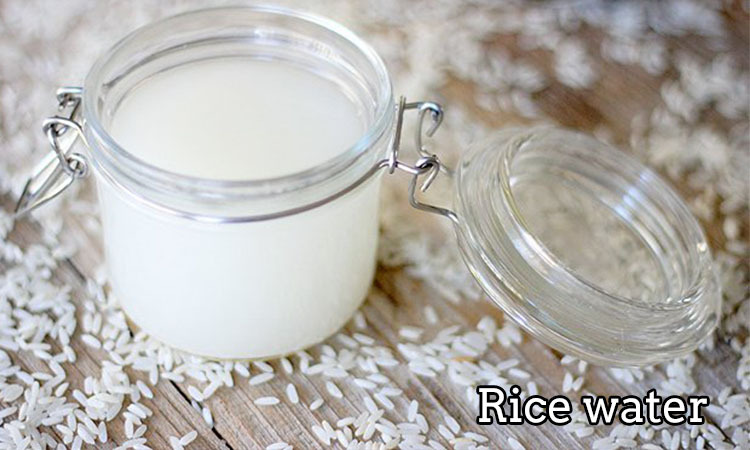 Rice water helps in removing dead skin cells and thus improves the complexion of the skin. Also, it helps in removing other toxins from the skin along with improving the skin elasticity. Take two tablespoons of clean rice in a bowl and soak the rice for overnight. Then grind the rice along with its water and strain it in a muslin cloth. Add in one tablespoon of olive oil into it and mix it. Put the bowl on the double boiler to heat the mixture. After a few minutes, remove it from the heat. In a separate bowl, add one tablespoon of Aloe Vera gel into the bowl. Then add one tablespoon of glycerin and a pinch of saffron into the aloe vera gel bowl. Stir it well then add the mixture into the rice water. Mix all of them together, then pour the mixture into a spray bottle. Shake it well before using. This mask can be stored in room temperature in winters. 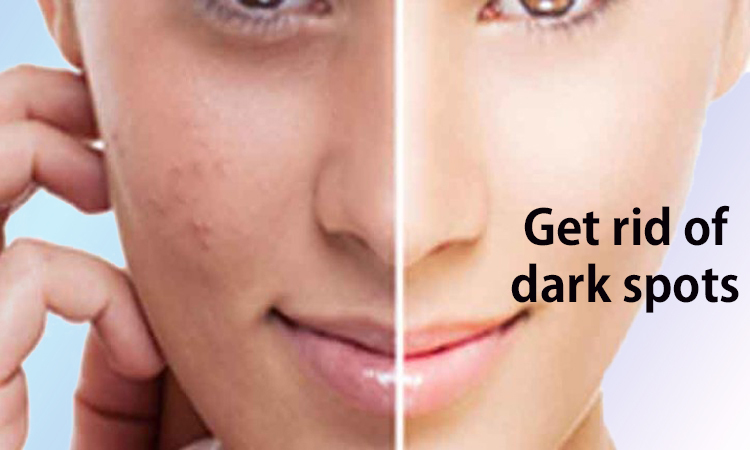 Next articleTrouble of Dark spots? Get rid of then in few days! !